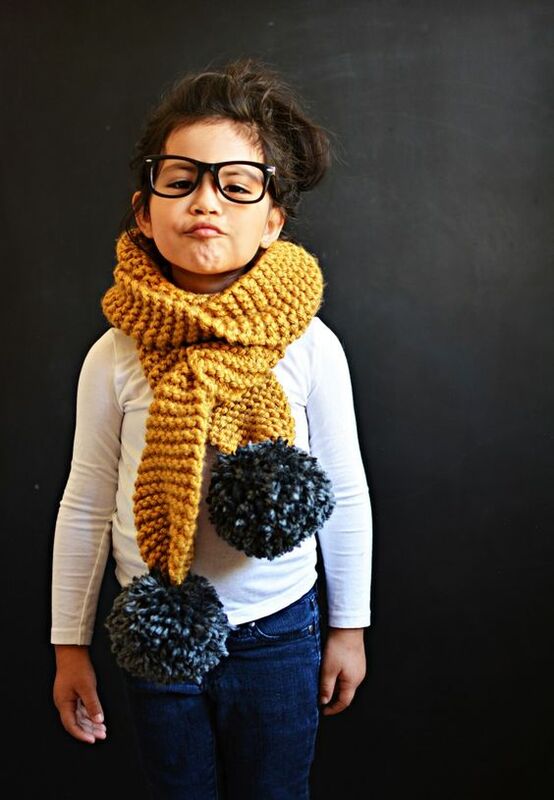 Don’t you guys just love pom poms?! I sure do!! They are so simple to make, and great to add onto anything. 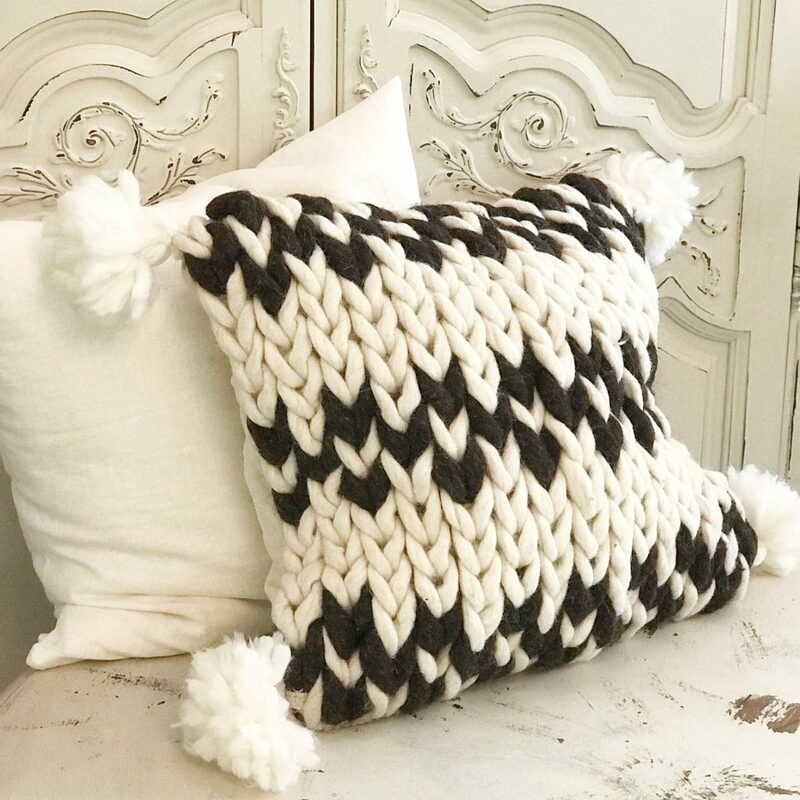 I created a Wool Pom Pom Tutorial for Crafts. 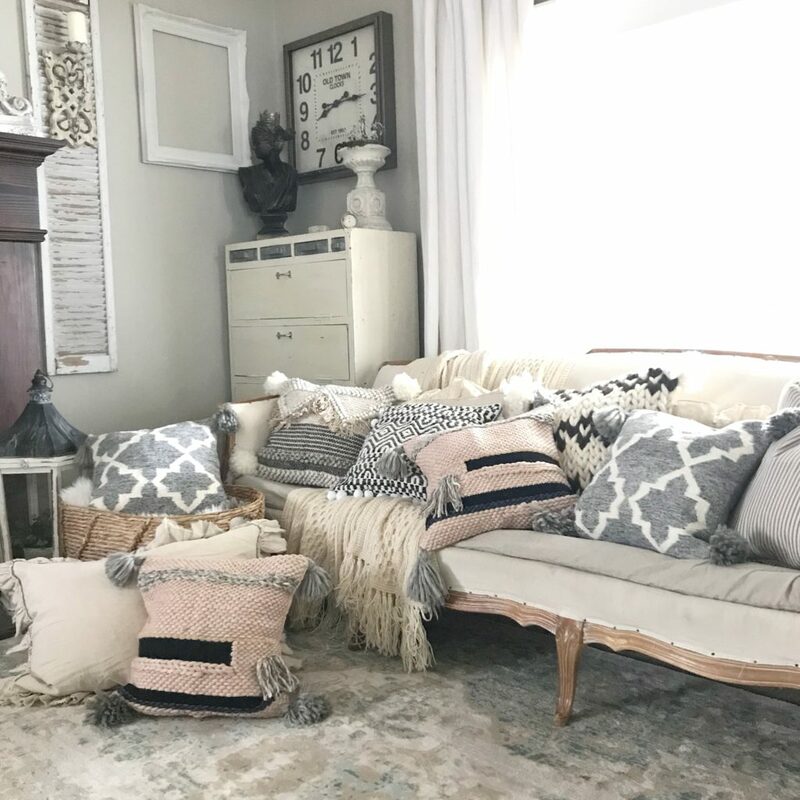 There are so many thing you can do with pom poms, so come check out the inspiration below. For my pom poms I used a nice thick wool yarn. There are a couple different ways to make pom poms, but since my yarn is thick I went with a different option. To begin you will start by holding the end of the yarn down with your thumb on the palm of your hand. 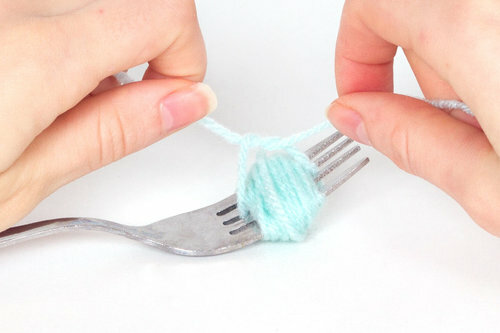 Then you start wrapping the yarn around your fingers about 20 times. 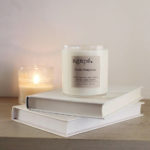 Once you have wrapped it about 20 times, you will remove it from your hand. You then cut another fairly long piece of yarn and wrap it around the middle of the wrapped ball you made. Give it a good nice tie. Take some scissors and cut through the loops on both sides of the pom pom. 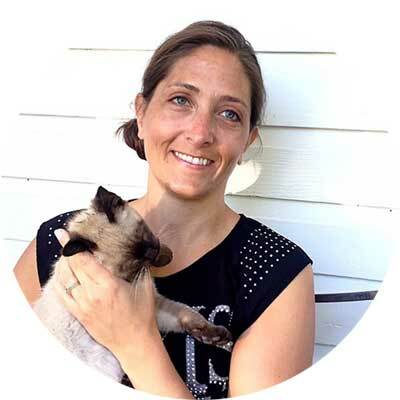 You’ll want to give your pom pom a trim, unless you like your strands to be different lengths. Why I use wool yarn is because you can really make your pom poms fluffy. Sometimes I will leave them in the strands they are in. Other times I like to fluff my pom pom. I just start pulling apart each strand till I get a nice, big, fluffy pom pom. I am so happy to announce that I now am selling these pillows in my shop here. 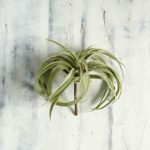 They are so great for adding a chic farmhouse touch to your home! 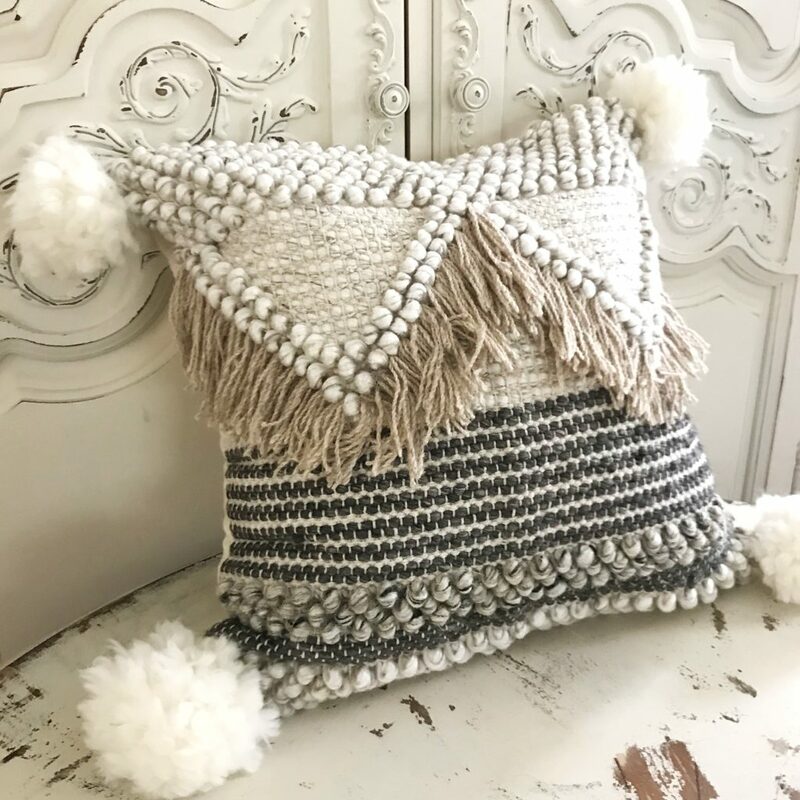 If you would like a quick visual for this diy and also a tassel check out my video here. 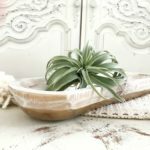 Below I will include affiliate links to help you create this fun diy. 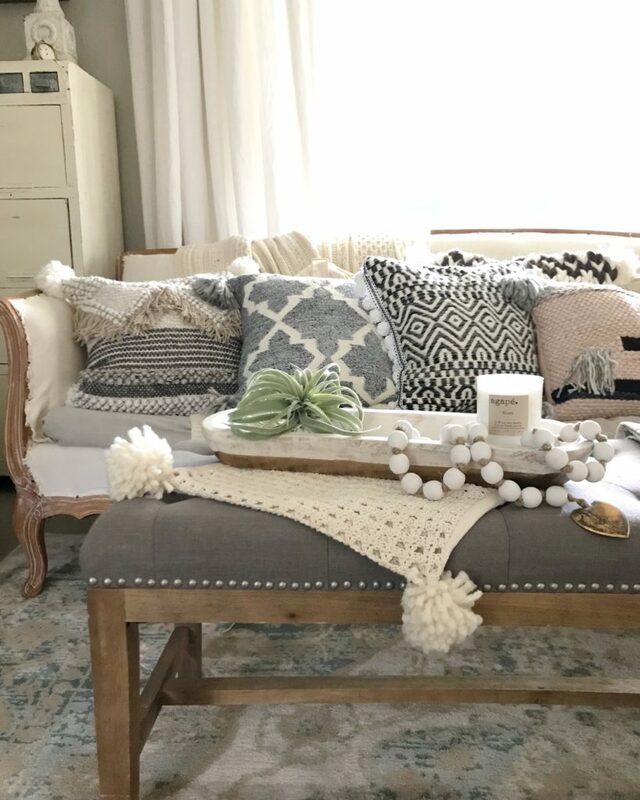 I will also give you some more pom pom inspiration below. 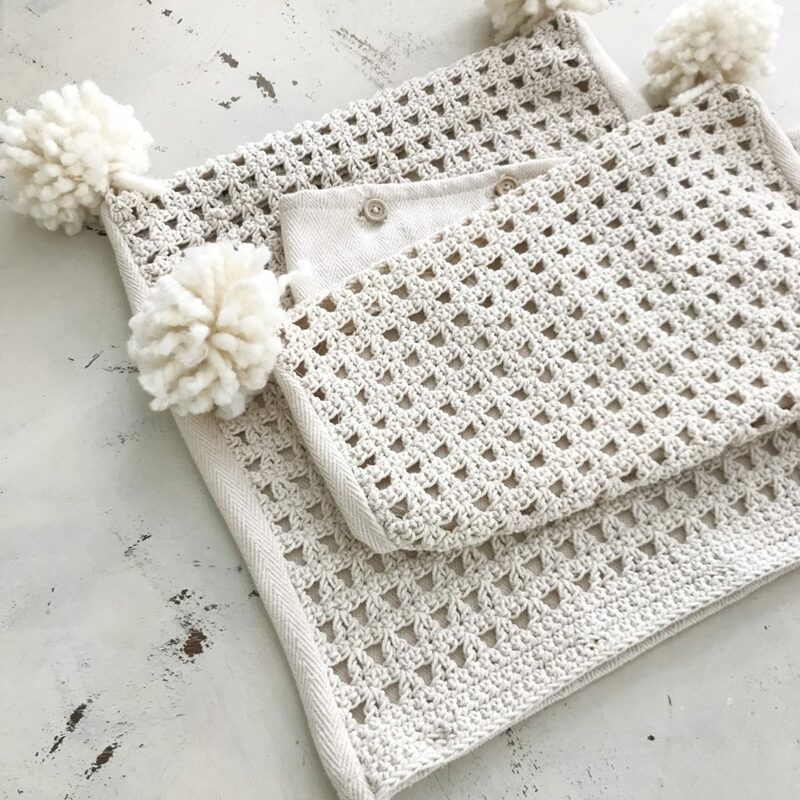 If you are using thinner yarn this is also a great way to make a pom pom. Um see what I mean, pom poms can be used for anything. This is too cute!! What a perfect touch to a lovely scarf. 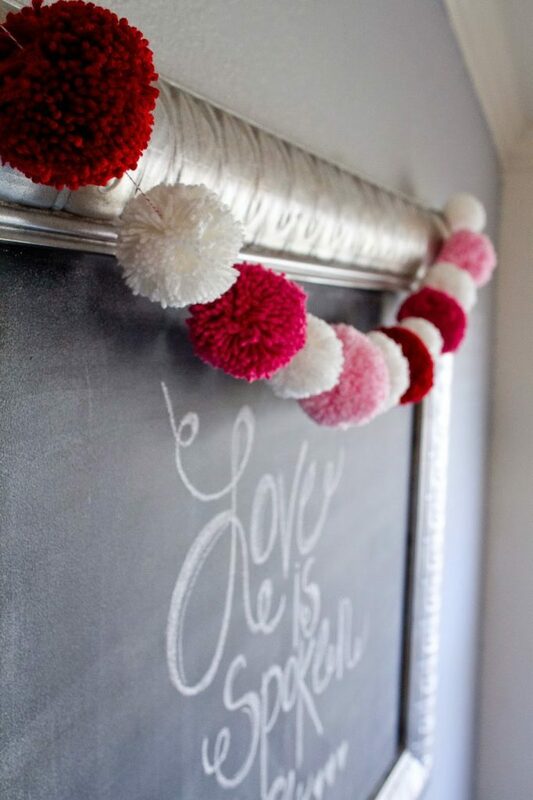 Pom Pom garlands are so cute, I think I could have them all over my house! 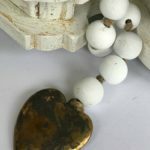 Speaking of garlands, I have a wood bead garland tutorial here. 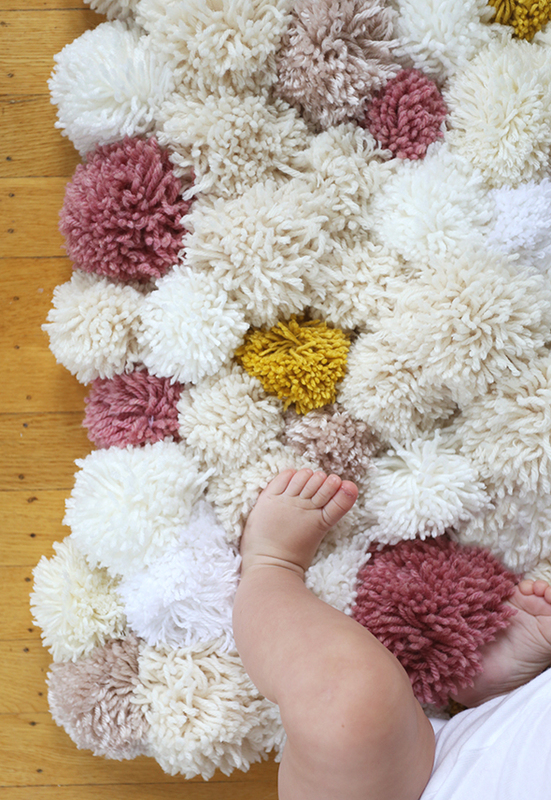 I think it’s time for me to create a pom pom rug! 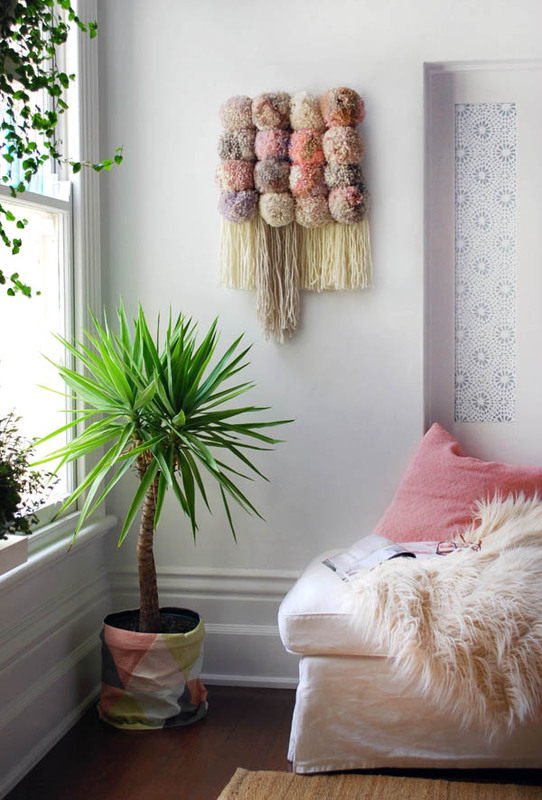 The perfect pom pom wall hanging! For another wall hanging idea, check out my banner diy here. Guys I am telling you, you can make any of these and I would love to see how they turn out! So be sure to let me know!! Thanks for the tutorials! 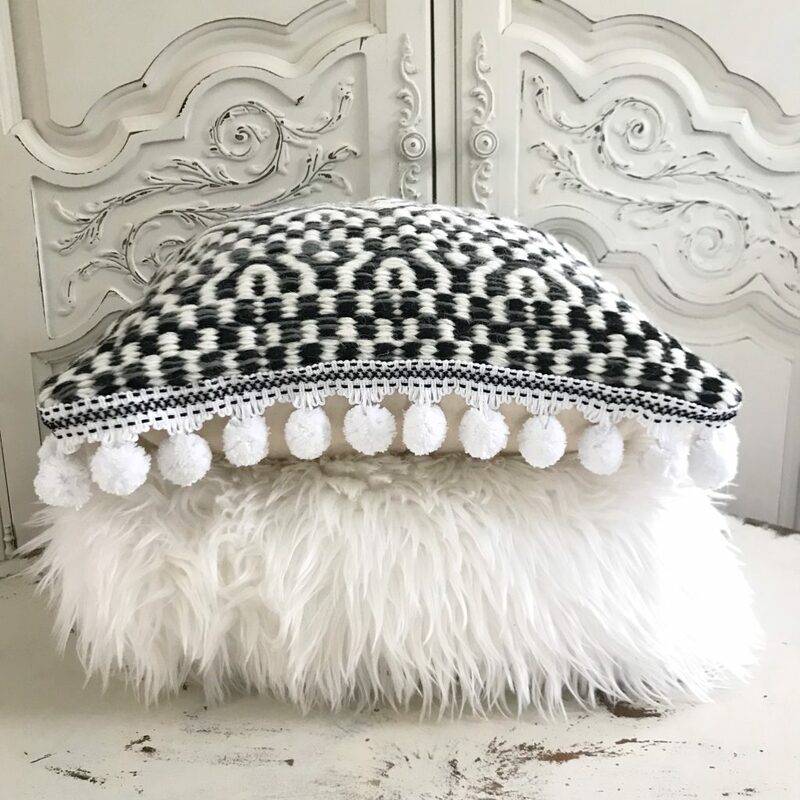 I made a spring pillow from a placemat and pom poms to attach to the corners!